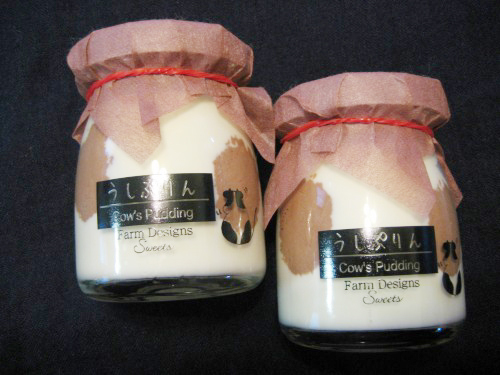 These are Cow’s Puddings from Farm Designs in Hokkaido. 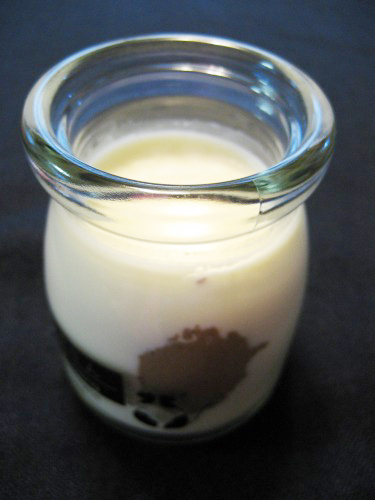 The milk-happy Puddings are patterned cow print with dark chocolat. You can get them at special sales events of department stores in Tokyo.